What does it take to build a billion-dollar tech company in the Nordics? I’ve been interested in exploring this question for a while, and when I read Ali Tamaseb’s “Land of the Super Founders” I found the framework. So I gathered data on 15 tech companies that were started in the Nordics in recent years and eventually reached a $1 billion in valuation or more. Here are some facts and insights about their background, their journey, and their founders. Three of the Nordic tech stars were founded in 2003 and the rest are evenly distributed between 2000–2010. MySQL is an outlier as it was founded in 1994. 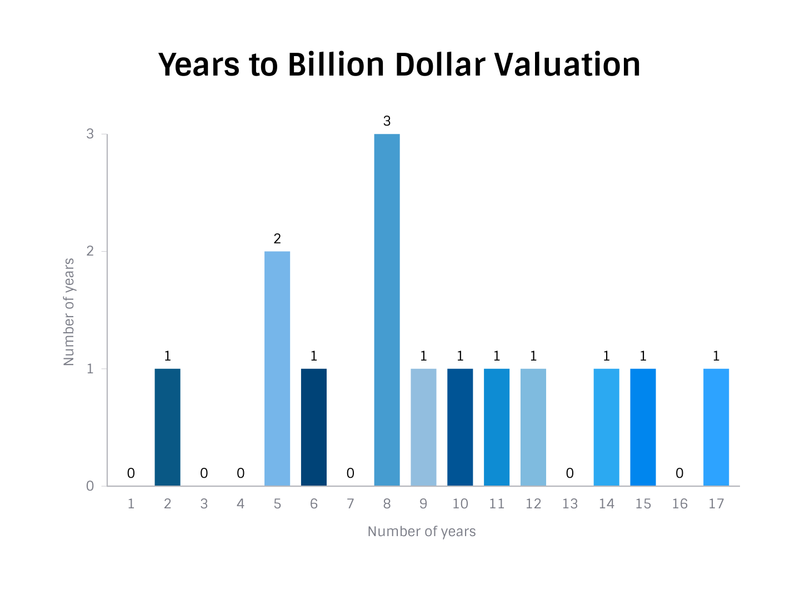 It took on average about 10 years for these companies to reach a valuation of $1 billion dollars or more. For 3 companies it took 8 years, and the rest are evenly distributed between 5–15 years, with the exception of a few outliers. It took Skype only 2 years to reach a billion dollar valuation. At the other end of the spectrum, it took MySQL AB over two decades. In both of these cases, there’s an interesting story behind the numbers. I won’t even attempt to summarize the story of Skype, you’ll find the detail on their Wikipedia page. But in short, the development of Skype began before the company was founded and the story can even be traced back to a previous company (Kazaa). Bambora is another example: officially it took only 2 years between the founding of the company and the billion-dollar exit. But on the website it says “Bambora is a collection of companies including Beanstream. Beanstream was founded in 2000 and was rebranded to Bambora in May of 2017”. The numbers don’t tell the whole story. Some companies skyrocket, but in general it takes a significant amount of time to build a massively successful company. There are no solo founders among the 15 companies I looked at. Even the company behind Minecraft, which was originally developed by one person (Markus “Notch” Persson), has a co-founder. 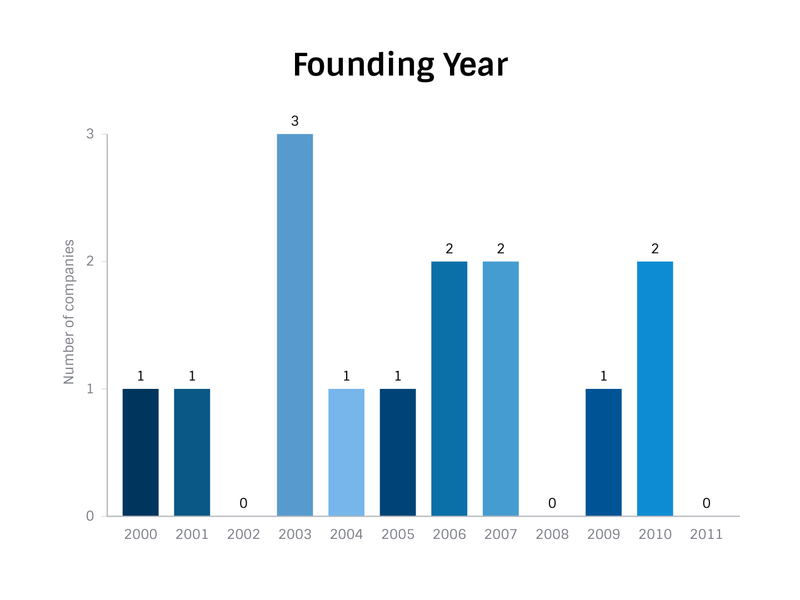 The number of co-founders of all companies ranges from 2 to 6, with the average being 3. 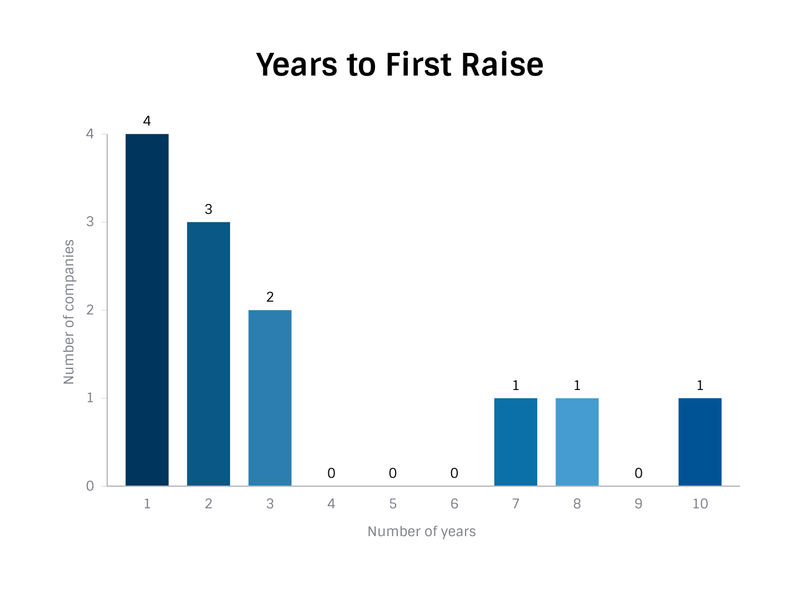 The average age of founders when they started their companies was 30 years. The youngest person was 21 years old when they co-founded their company, and the oldest was 54. I could only find the age for about 80% of the founders, so the average is an indication at best. Of the 15 billion-dollar tech companies only 2 are still private or independent (Klarna and Unity). The other 13 companies were either acquired or went public, more than half of these exits were in the form of acquisitions. More than half of the acquisitions were made by U.S. companies. 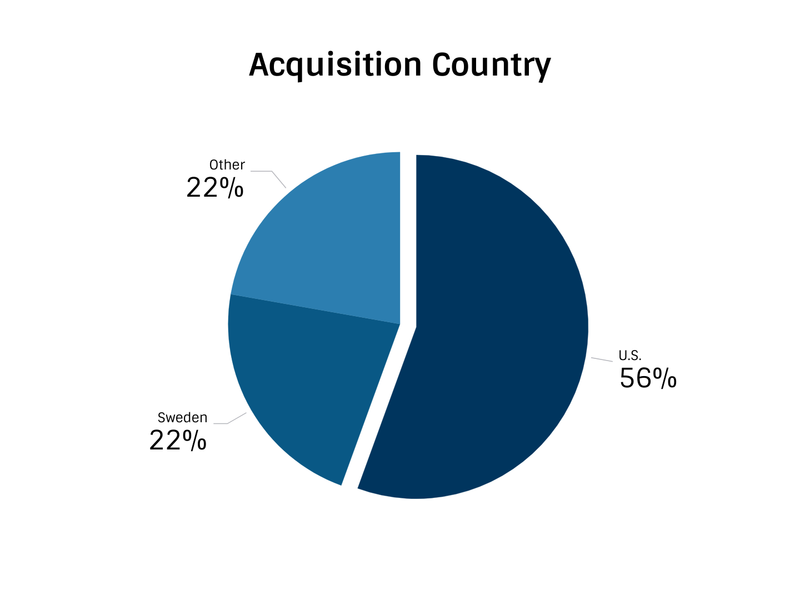 Only a few acquisitions were made by larger Swedish companies. 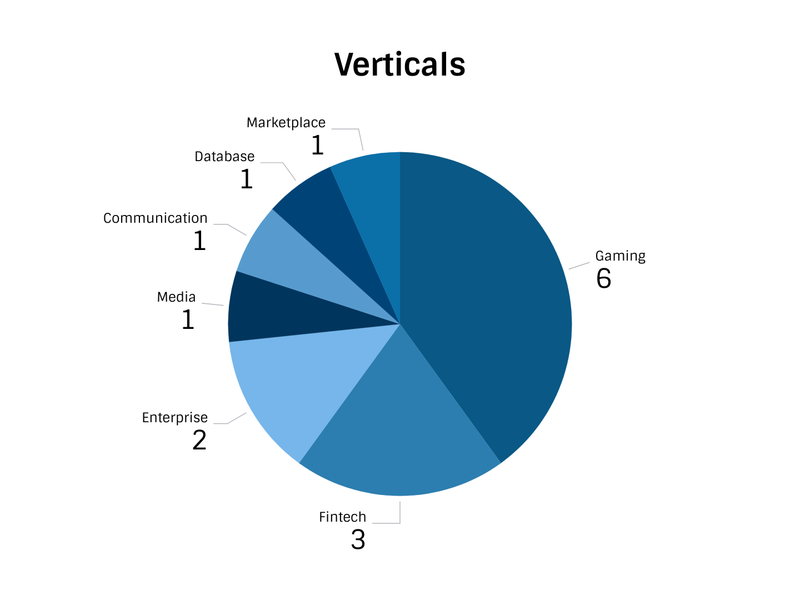 Most Nordic billion dollar tech companies are in Gaming, followed by Fintech and Enterprise / SaaS. It took on average 3 years from founding the company to raising the first round. This is not counting angel rounds. Some companies didn’t raise any money at all (like Mojang) and others made it 10 years until the first raise (Sitecore). Almost all Nordic billion-dollar tech companies raised venture capital. Some raised only a few rounds, and the highest valued company Spotify raised 24 rounds according to Crunchbase. 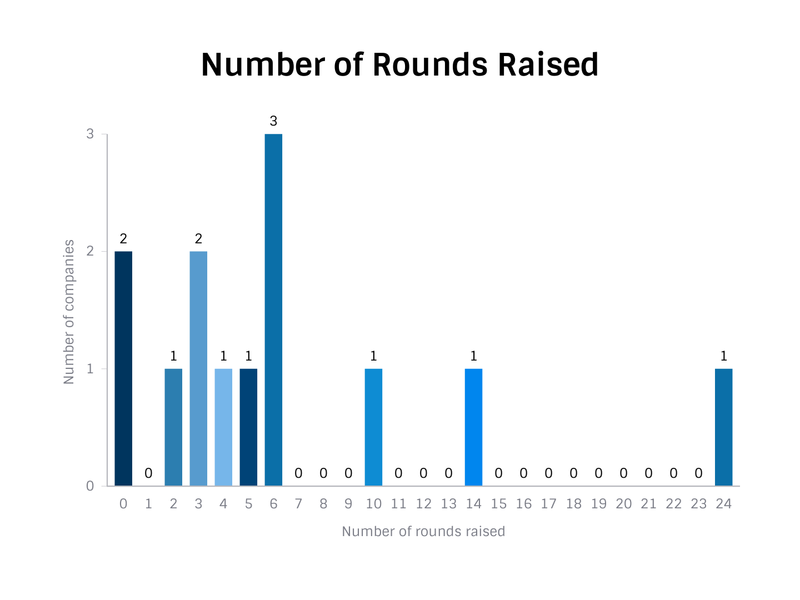 On average they raised 6 venture rounds, again not counting angel investments. One thing Ali Temaseb found in his study was that 70% of the founders of the billion-dollar tech companies had built a successful company before, what he calls “Super Founders”. In the case of Nordic companies, I found it to be about 50/50. About half of all founders had built companies before, and about half had significant experience in the same industry. 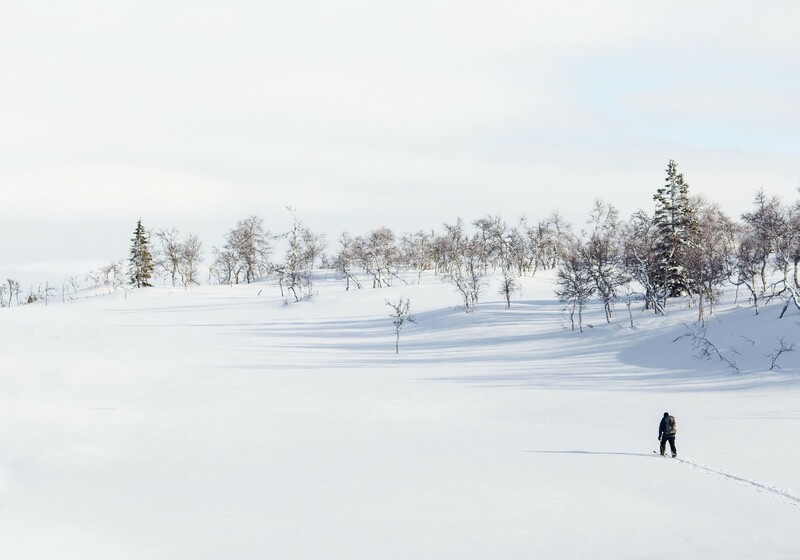 A reason for this is that many of the Nordic billion dollar tech companies are in the gaming industry and were founded by a group of game developers who were first-time founders but with significant industry experience. Here I recommend diving deeper into each story, like the founders of Avito who had previous experience in building online marketplaces (Tradera, later acquired by eBay), or the founders of Klarna who started their company as students without industry experience. Although this number can shift greatly depending on stock performance (and the past acquisition price not at all being representative of current valuation), the estimated total value of all 15 companies is over $70Bn. The last billion-dollar tech company in the Nordics was founded in 2010. 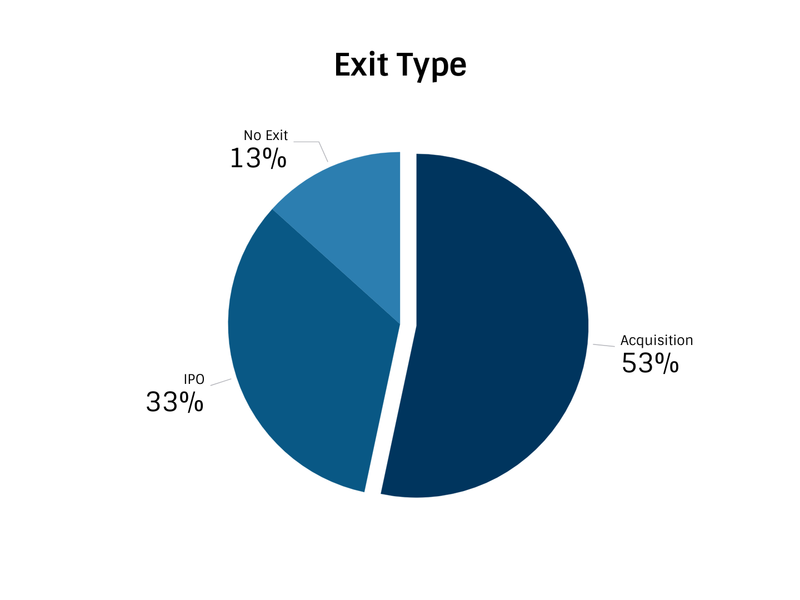 Considering that the number of new tech companies has steadily increased its reasonable to assume that the number of large tech exits will increase as well. 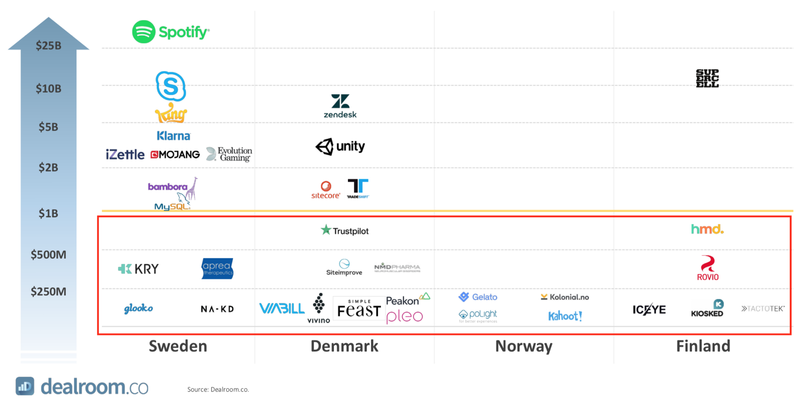 In the Nordic Venture Capital Report by Dealroom and TechBBQ we find a pipeline of Nordic tech companies that are approaching the billion-dollar valuation mark (image below). As Julia Delin points out: “Every single Nordic unicorn has no women in the founding team (i.e ~45 male founders, 0 female founders). A very clear sign we need to support more women entrepreneurs and work on the social structures for women in tech”. Hopefully we will see a change in the next wave of tech companies coming out of the Nordics, and in the industry in general. Follow me on Twitter and Linkedin for more posts about the Nordic tech scene.